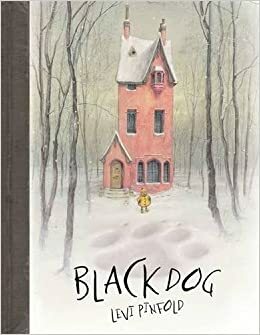 Our English will start with Black Dog by Levi Pinfold. We will then look at a selection of poems and stories related to nature as well as traditional fairy tales. Our learning journey will be plants. 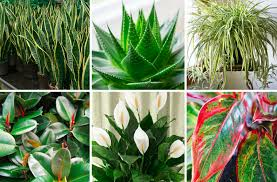 We will be conducting various experiments to explore the parts of a plant, what they need to grow, how they transport water and the life cycle of a plant. We will be consolidating our 4 operations this term and focus on estimating our answers before solving. We will use Enterprise week as a practical opportunity to revise our learning on money. We will revisit some elements of measurement and fractions. We will be continuing with recorders and we hope to be able to invite you to a recorder assembly later this term. 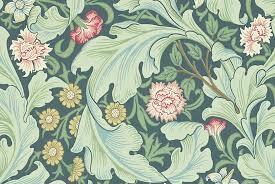 Our art will link to our learning on plants and we will be making prints in the style of William Morris. We will continue with the Jigsaw scheme of work and be following the unit 'Changing Me'. We will be continuing with our PE coach this term and working on our athletics skills. We will use our trip to Wilderness Wood to explore a local area and practise the map reading skills we learned earlier in the year.